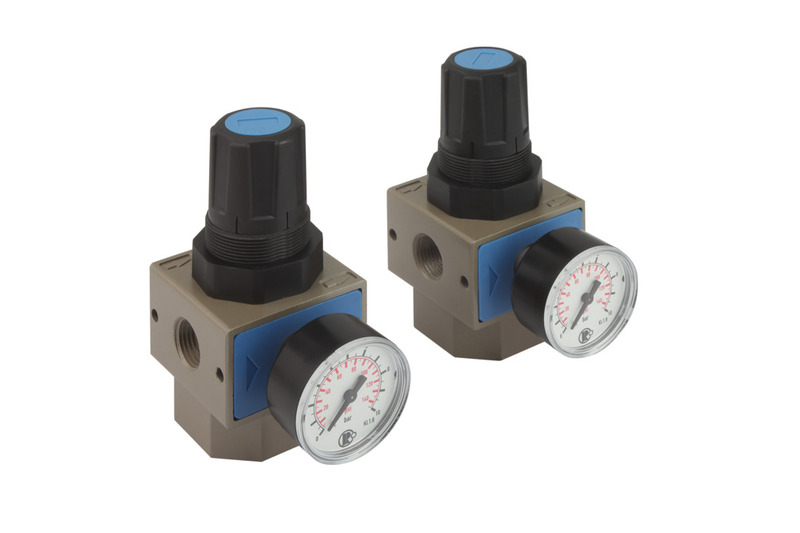 Vacuum regulators are mechanically adjustable and compensate for possible pressure variations from vacuum generators. 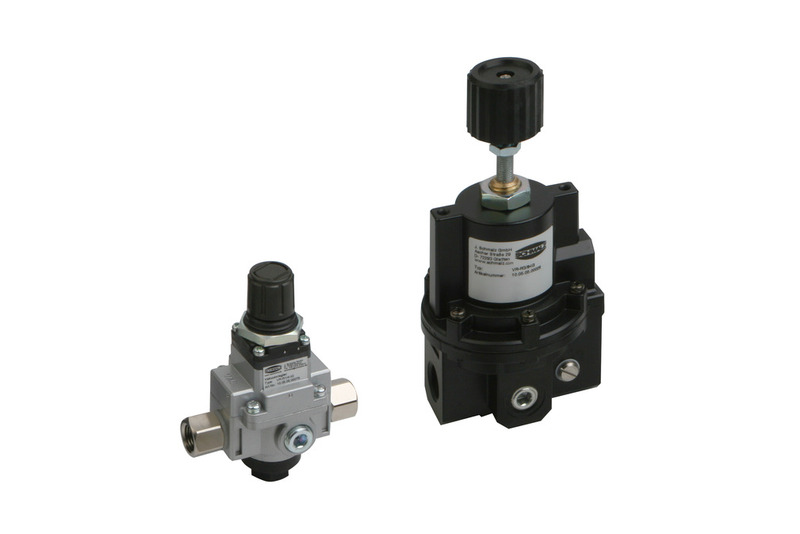 If the input pressure is higher than necessary, this can be reduced to a specific output level with the help of a pressure-reduction valve. 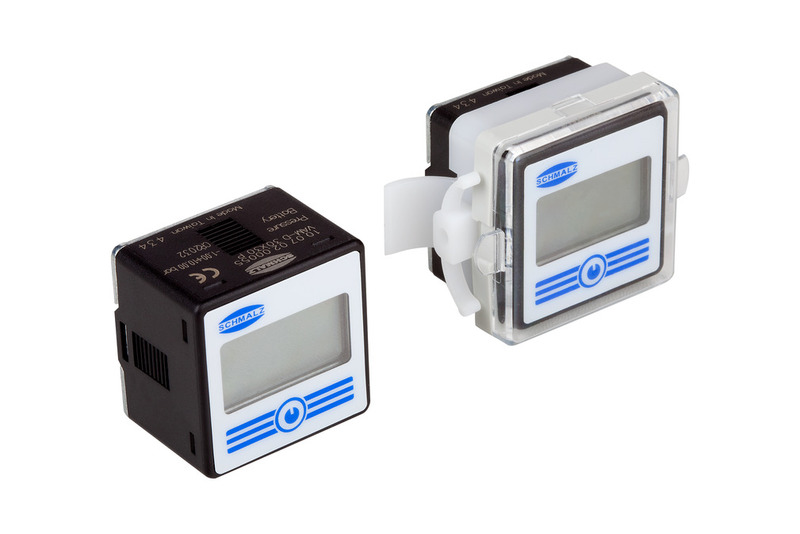 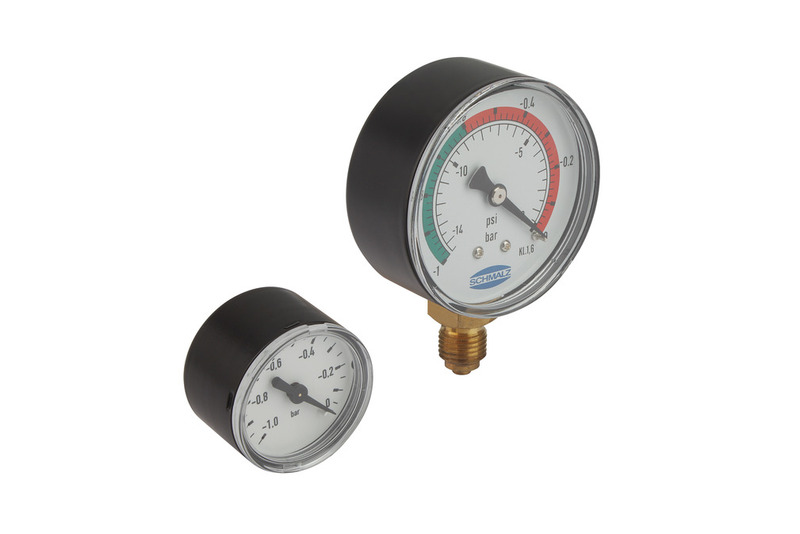 Gauges measure and provide an analog display of the vacuum level and can be used in all vacuum applications due to the standard dimensions and connections.